Visitate il nostro negozio specializzato in fitness con una superficie d'esposizione di oltre 305m². Fitshop: the sport shop to purchase fitness equipment in Rotterdam! 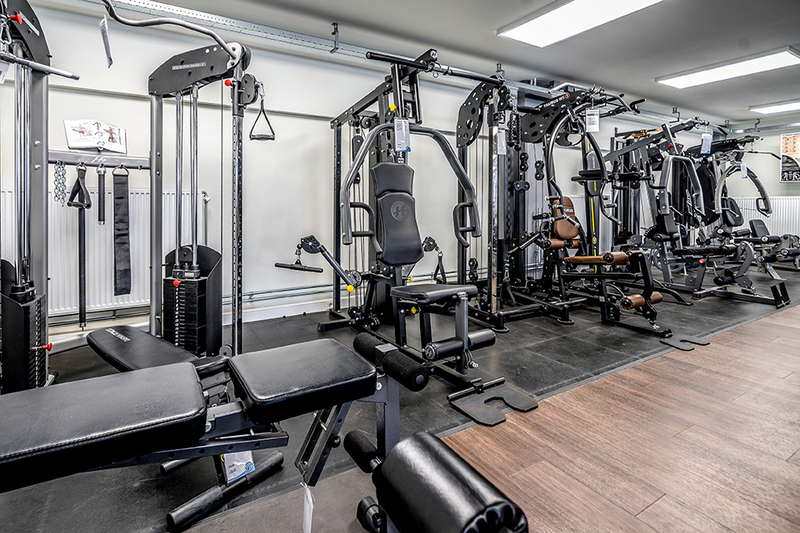 When you wish to buy fitness equipment in Rotterdam, the best address is Vasteland 60. 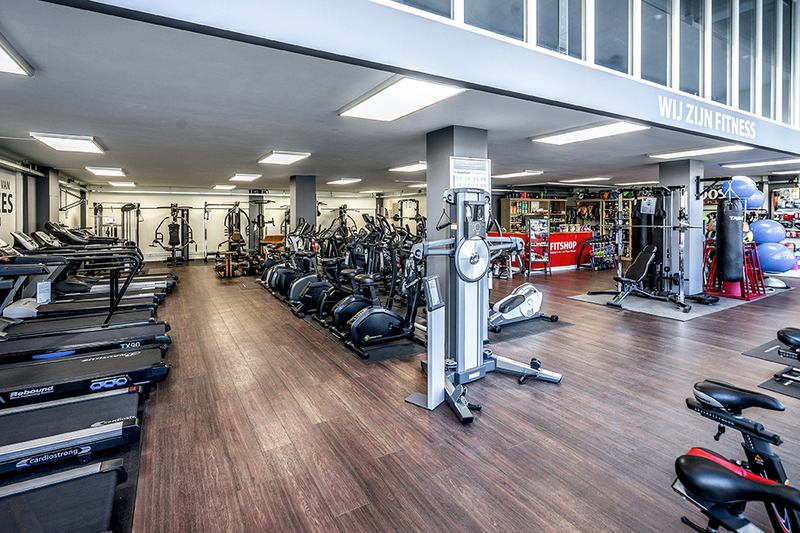 You find everything all about fitness in the big fitness equipment showroom. Besides classics like treadmill, exercise bike or crosstrainer, we present you fitness equipment for functional fitness and strength training, for gymnastics or boxing as well in Rotterdam. 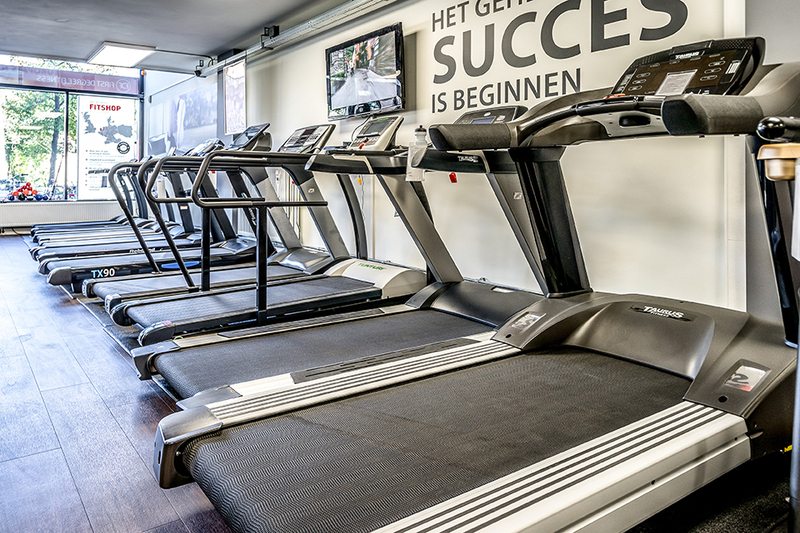 Purchase all fitness equipment at the showroom in Rotterdam and test it extensively on site, of course. Our team is at your disposal so you can buy your appropriate fitness equipment in Rotterdam: No matter whether you are interested in a First Degree rowing machine or want to burn off energy with a Taurus treadmill. We give you personal and individual advice before you purchase a fitness equipment. 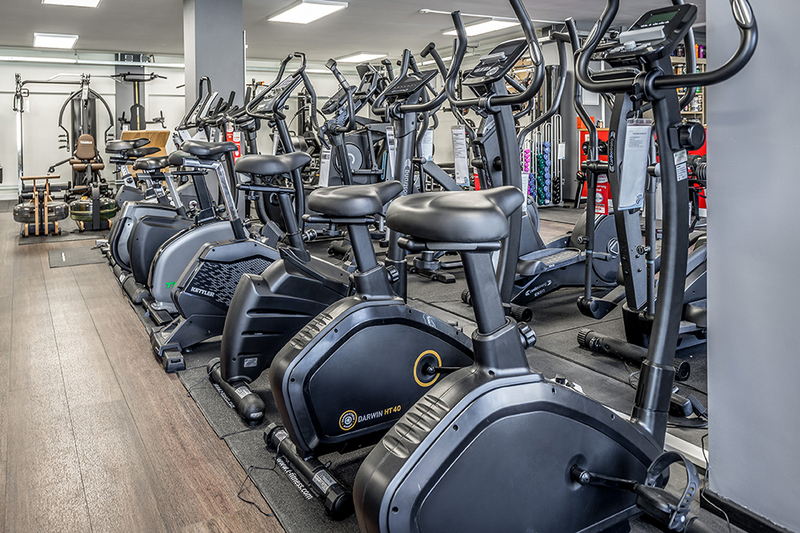 It's the same for after sales service - after having bought your new fitness equipment at T-Fitness or the Fitshop in Rotterdam, we are at your disposal for all questions about our fitness equipment. Of course, on request, we also offer support in assembling your fitness equipment and surroundings. You cannot only buy fitness equipment at our sport shop in Rotterdam but we also offer you everything concerning it. Our service team can recommend, i.e., the appropriate nutritional supplements for your training target. At our store, an iPad is also at your disposal. If you wish to buy a fitness equipment, which can be controlled via Tablet or Smartphone, you can test the Apps and the fitness equipment beforehand. Welcome Rotterdam in the Sport-Tiedje family! The experienced Fitshop-Team is now a part of Sport-Tiedje, Europe's No. 1 for home fitness. Benefit from it when purchasing fitness equipment in Rotterdam from now on: i.e., by a bigger offer of fitness equipment as for instance elliptical cross trainers of cardiostrong.